Thanks to everyone who entered our #MyStrataStory garden competition; we’ve been blown away by how you’ve transformed your Strata gardens into colourful and green escapes. From outdoor spaces perfect for entertaining, to places for your family to play, picking just two winners wasn’t easy! And the winners of the two £50 John Lewis gift vouchers are Keren Smart and Lucy Victoria! We love how Keren has added bursts of colour to her garden with pots and planters filled with vibrant flowers. Hope it smells as beautiful as it looks! 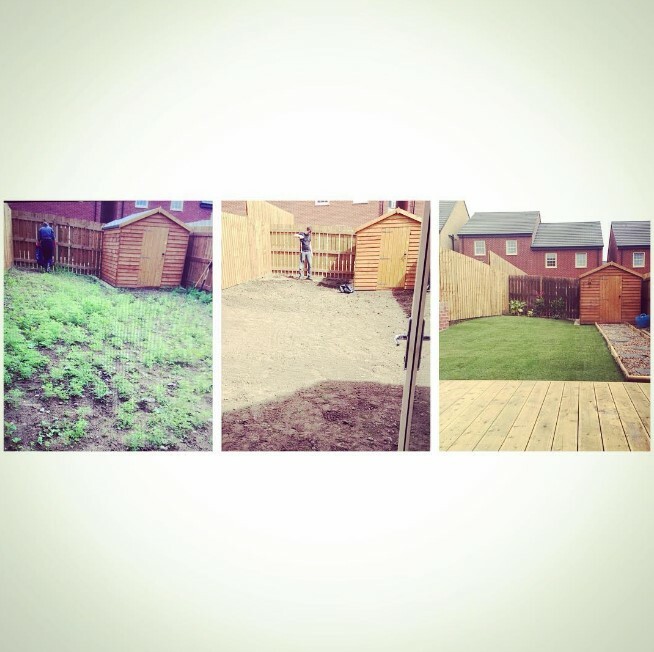 Lucy Victoria shared her garden transformation with us on Instagram. Starting with a top soil blank canvas, her garden soon became lush and BBQ-ready! You can see all the garden entries and get more home and garden inspiration at #MyStrataStory on Instagram, as well as on our Pinterest channel.